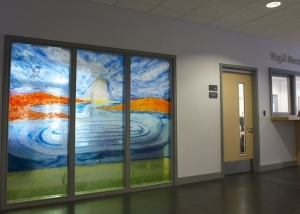 Here at The House of Ugly Fish, we are able to create bespoke windows using our fused glass art technique that give the same sort of effect as stained glass windows. 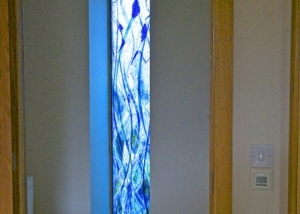 Our glass window design uses the same technique as our other fused glass art work and we can make the panels almost any shape or size to fit in windows and doors. When light shines through our bespoke windows, the result is simply beautiful and can send an array of exciting colours around your kitchen, bathroom, or wherever you choose to put it. 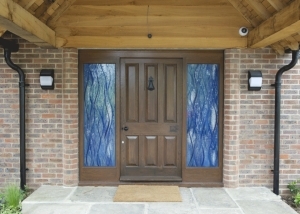 We don’t use the same process as stained glass windows but we have a lot of clients approaching us who initially wanted stained glass windows, but have decided to use our method and technique instead to achieve their bespoke windows. 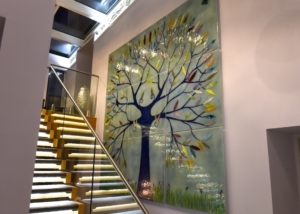 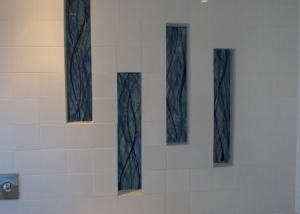 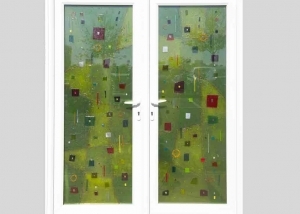 Our glass window design, like our fused glass art, can incorporate any kind of pattern, design and colours so you end up with a truly unique and personal window or door panel. 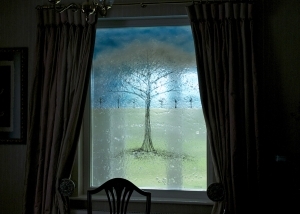 We don’t call them bespoke windows for nothing! 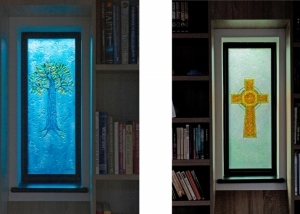 We talk about stained glass windows here at The House of Ugly Fish even though it’s not what we do, because we find that whilst people are familiar with fused glass art, they aren’t so familiar with using it as a window or door panel. 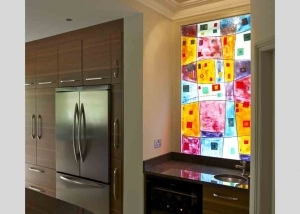 However, a lot of people have heard of stained glass windows and that phrase seems to be used more commonly. 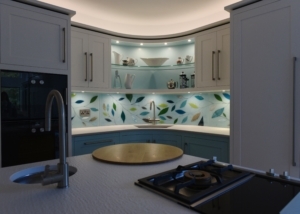 If you think you’d be interested in working with The House of Ugly Fish on your own bespoke windows and glass window design then have a look below for some examples of our previous work, where that effect of the light is demonstrated beautifully. 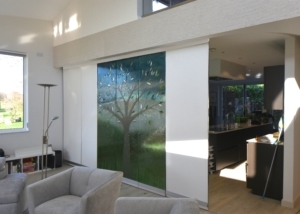 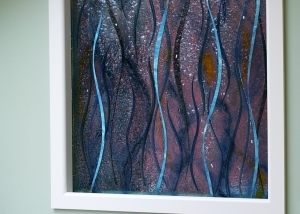 There are many more examples of fused glass art doors and bespoke windows in the Portfolio Section.